February is a bit of a tease. Which is why we combed our vast collection of recipes for dishes that grill quickly, limiting your exposure to Mother Nature’s whims. 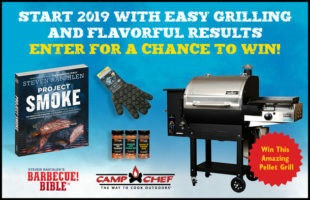 Start 2019 with Easy Grilling Sweepstakes—Ends TODAY! DON’T FORGET TO ENTER! 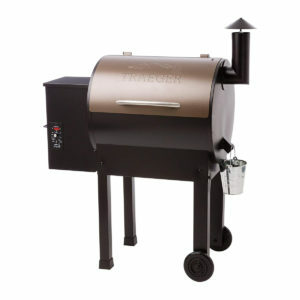 In honor of our grilling resolution, our friends have helped us bring together an amazing sweepstakes. It takes skill—even cojones—to turn out a good skirt steak. 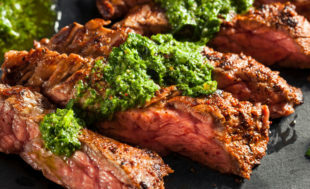 You need to remember only two words when cooking skirt steak: hot and fast. 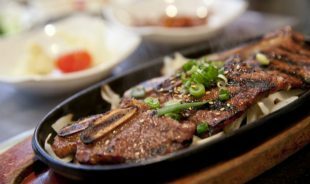 We thought this would be a good time to shine a light on the umami-rich sauces and condiments the Asian continent has contributed to the happiness of grill masters and mistresses everywhere. 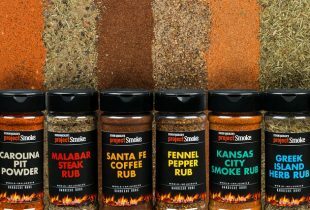 In honor of our grilling resolution, our friends have helped us bring together an amazing sweepstakes. 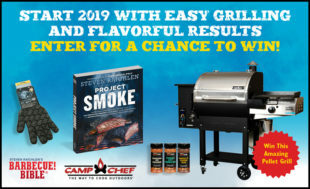 The prize includes a new grill and the tools you’ll need to achieve grilling and smoking nirvana in 2019. We enjoy serving food on game day that honors the teams. 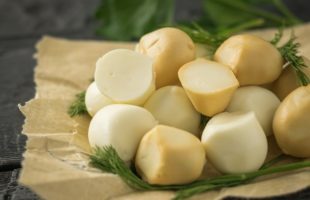 New England has a distinct food culture that’s easy to tap into as does L.A. (think California cuisine). 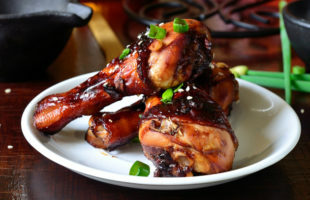 Here are 10 Super Bowl-worthy recipes for your party at home. The ringing in of the New Year is always our cue to take a look in the rear-view mirror and identify the most searched topics and recipes on our website. Not only is it fun to see where we’ve been, but the data helps us map our editorial path for the coming year. Once again, pork dominated the field in 2018, with everything from pork belly (cured and uncured) to ribs. 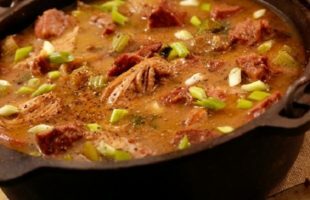 From Kentucky’s beloved burgoo to Virginia’s Brunswick stew to cowboy chili, America has a long history with soups cooked over live fire. 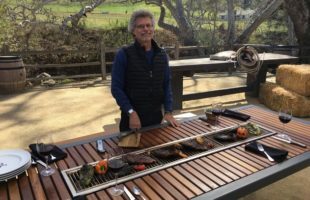 And yet, mention grilling soup to nearly anyone, and they’ll look at you like you’ve ingested too much smoke—and not necessarily the kind generated by hardwoods. 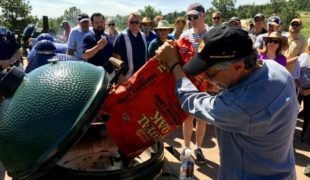 2018 may have been fraught with political and financial mayhem, but it was a banner year for barbecue. 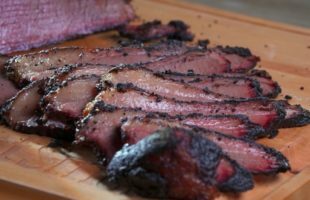 It was a year of new grills, new live-fire cooking techniques, and some terrific new barbecue restaurants. A new year already? It seems like just last week Steven was writing his 2018 trends blog. Many of the predictions came true—Fusion ‘Que, Philanthro Que, Hasselback potatoes. Other trends—like thin steaks and salt slab desserts are still a work in progress. 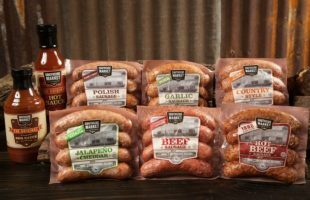 Southside Market & Barbeque has become a paragon of sausage making, centered around the idea that everything goes with sausage. 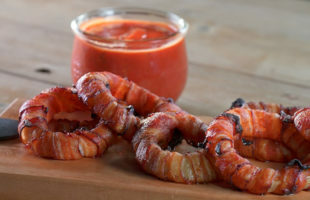 As they will proudly tell you: “We make Sausage, and stuff that goes with Sausage.” For them, sausage is center of the recipe, not just a side item. 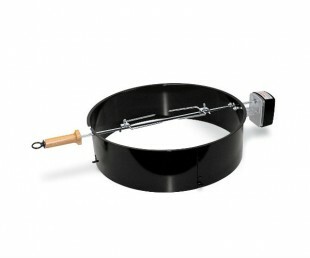 Sure, you could give that live-fire cooking-obsessed special person in your life another piece of grill gear. 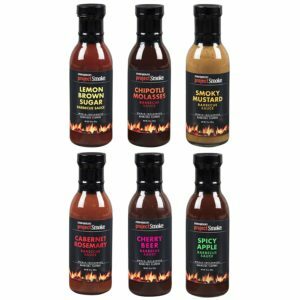 Or a cookbook or barbecue seasonings or a gift certificate to a favorite barbecue joint.